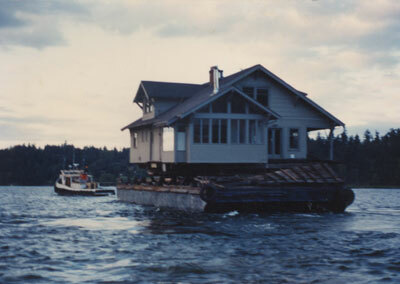 Kunkel Moving and Raising means House Moving Seattle WA and House raising Seattle! We are Seattle’s house leveling and house raising experts. 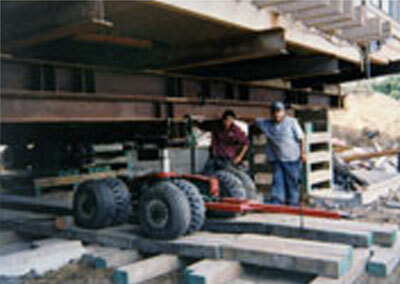 Around and under the structure; and whatever preparation is needed to facilitate the project. Kunkel Moving and Raising – Whole House Moving Seattle WA. WE ARE NOT one of the largest companies around… We don’t need to be! 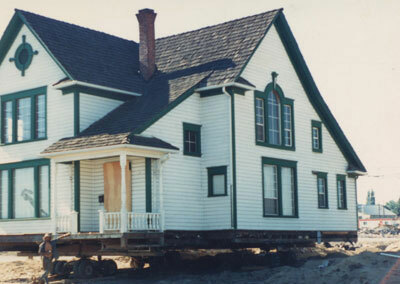 What we are is a family-owned House Moving, Raising, Leveling and Building Relocation business with four generations of experience in the field. We take personal interest in everybody’s project, because each project presents it’s own sometimes unusual problems that need to be resolved. When it’s your home, investment property or some other item that requires our area of expertise, it’s reassuring to know that your project has our full attention and that your best interest as a client is in the forefront of our minds. 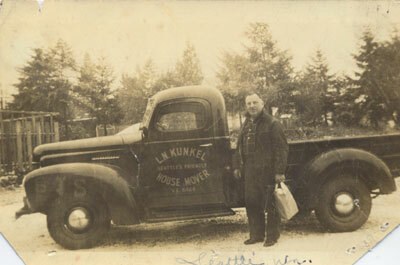 Kunkel Moving and Raising are the house moving Seattle are experts that you can count on 100%!